Great deal. I needs a couple of sets of those cables. Those cables work great, I have two bedside and one in each my wife's and my car. I also have two in the great room, depending where I choose to sit. 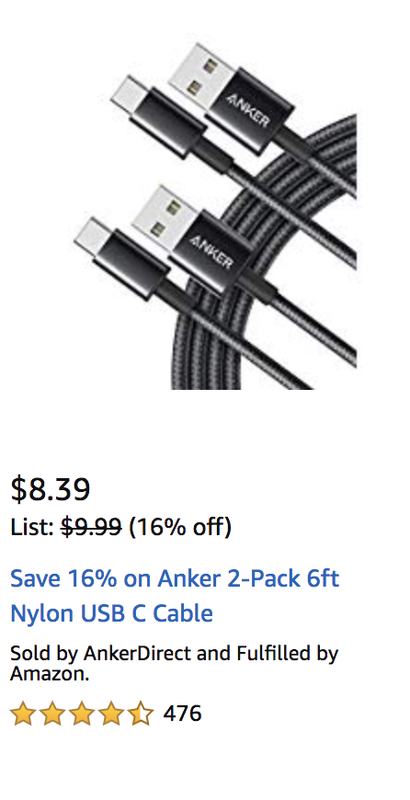 I got a ton of the old Micro-USB cables and I purchased the Anker adapters and they work great but I think it just adds to much length and weight to the adapter. So I need the new cables. That is a great price! Been looking for cables, but for now just lightning cables. Need them discounts!!! 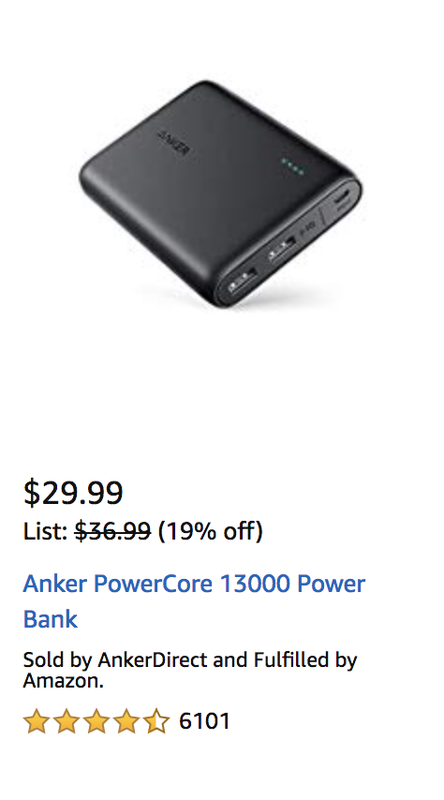 Nice deals, thanks for posting!